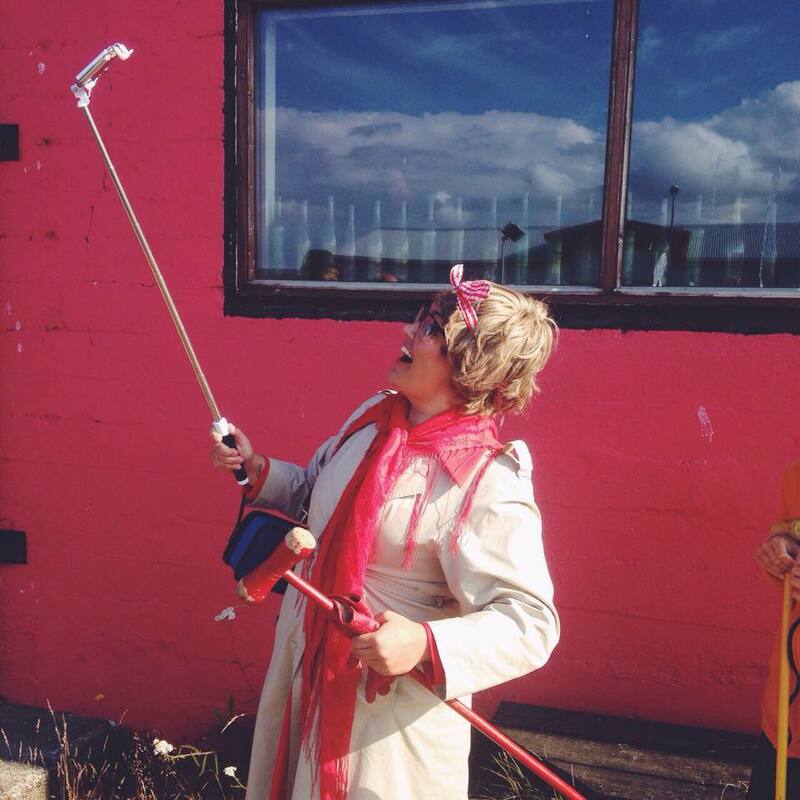 One Night Stand is a comedy where the one and only Icelandic TV-star, brilliant bingo queen, experienced tour guide and very local grandma, Dídí, tells us her hilarious life story, which is tightly tangled up in the history of icelandic culture and music. 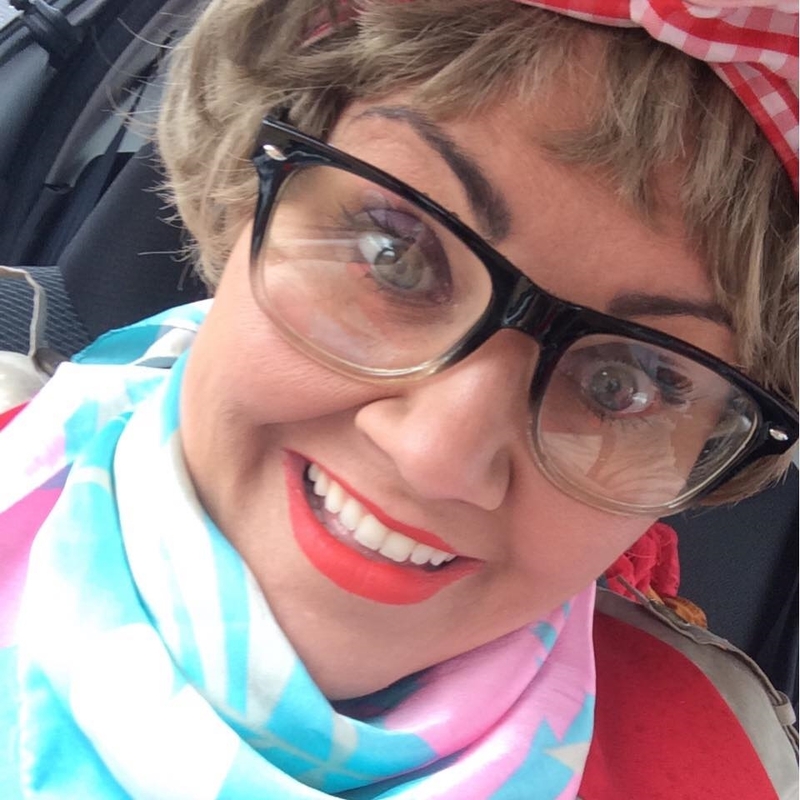 Grandma Dídí is a lover of life and in this show she lets us in on all her dirty little secrets and all her golden rules for staying as alive as possible. The show will be premiered in june 2016 and is a mix of stand up, golden life advices, life music and physical comedy. How to pick up younger men? How do we control and keep our neckline in place over the years? 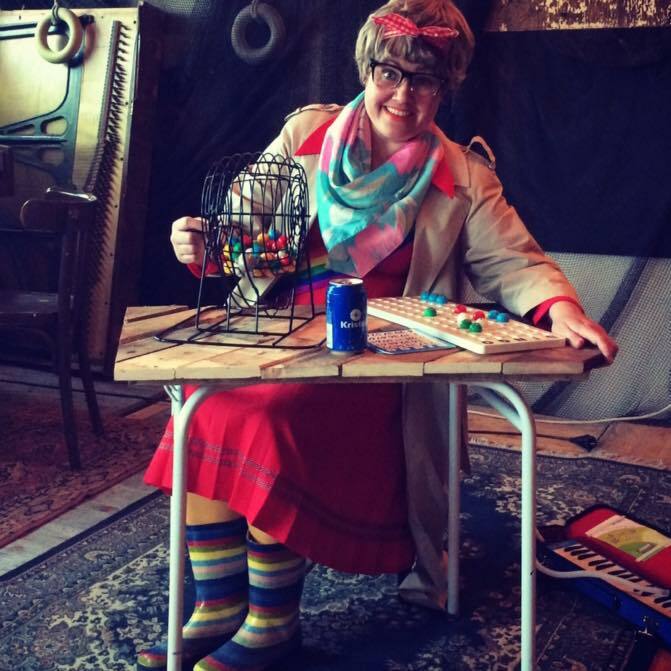 Grandma Dídí knows all the answers and who knows, maybe she will even invite the audience to play a round of blissful bingo? ALRIGHT OKAY!! !